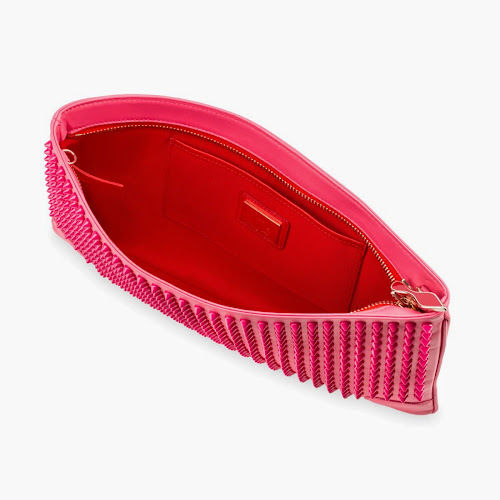 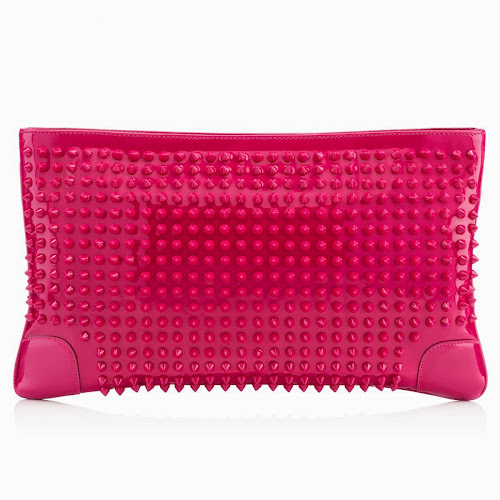 The Christian Louboutin Loubiposh clutch bag embellished with the brand's trademark spikes, this attention-grabbing piece comes with a detachable chain-trimmed shoulder strap and is fully lined in red faille. Use the handy internal pocket to secure your credit cards on nights out. 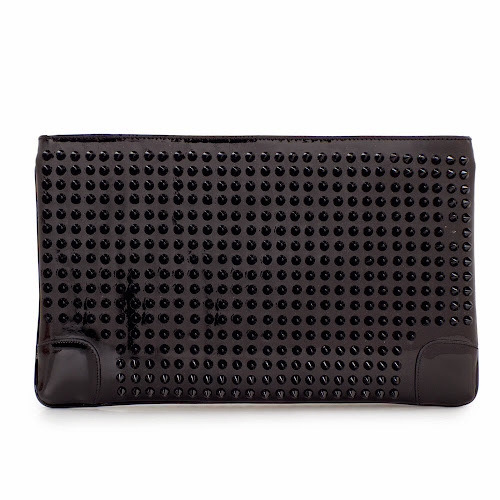 Christian Louboutin's striking Loubiposh clutch bag strikes the perfect balance between the feminine and the fierce with it's signature stud embellishment. 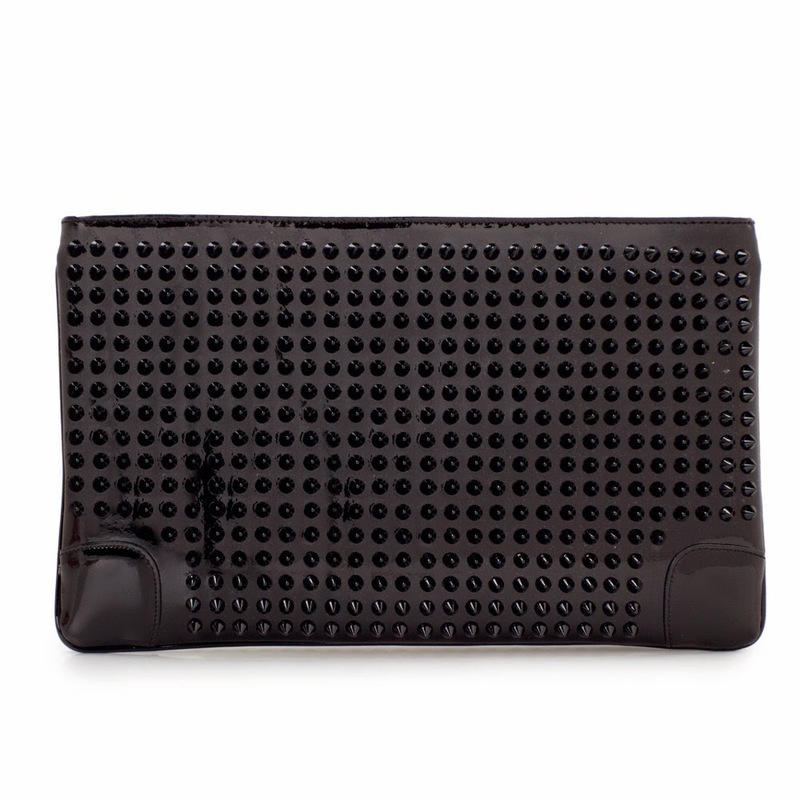 Add a mark of distinction to your look by clutching this bag aginst a chic cocktail dress or carry on your shoulder with the optional strap for a hands free option.